A visit to a dog groomer. Dog grooming has grown in popularity over the years. Getting your dog groomed helps to keep them clean and healthy, as well as making them look great. But a first trip to the groomers can be a little daunting, for dogs and their owners. In this article, we will explain what a typical trip to the groomers is like so that you know what to expect. The first thing to do is to make an appointment. Most groomers require you to make an appointment in advance rather than simply walking in so that they can make sure there is a groomer available. The best way to do this is usually by phone. Simply call the groomer up and arrange a convenient time. Make your appointment during slower times if possible. 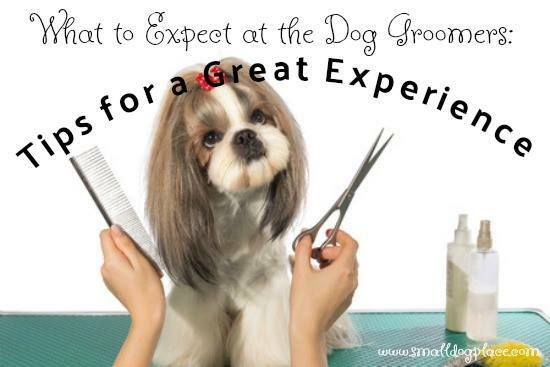 Your groomer will be less stressed and the salon less chaotic. If your dog is particularly energetic, then it can be a good idea to take them on a walk before the appointment, but apart from that, you do not usually need to make any special preparations before the dog grooming appointment. The dog grooming salon will have all the equipment and skills needed to a good experience for your dog. Rather than worrying at the last minute, prepare your dog for grooming from the day you get your dog. You do not need to worry about washing your dog – a good salon will wash and shampoo your pooch as part of the service. Most dog grooming salon will be able to groom any breed of dog. At The Paw Pad Grooming Salon, located in Cheshire in the UK, the most common breeds are Spaniels and a lot of Poodle crossbreeds. 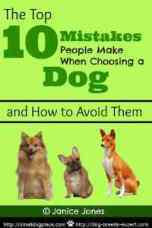 Get your dog accustomed to having his paws, ears, tail, mouth, and face touched and held. Some dogs are very sensitive around their rear and groin. Some dog grooming salons offer a collection service, which can be especially handy if you do not have transport. If a pickup service is something, you need, you can ask them on the phone. Or if you have a car then you can drop your dog off at the salon. Do you have a specific cut in mind? A picture is worth a 1000 words. Save a copy of the perfect cut to your phone or print out a copy. But, just like human hair, the groomer may not be able to achieve that perfect cut on your dog. A good dog groomer will spend a little time having a chat with you, maybe filling you in on the latest gossip around town. The first conversation is an excellent opportunity to discuss what kind of cut your dog will get and to talk about any concerns you might have. Respect your groomers' area of expertise. They have been trained to groom all dog breeds and have a good idea what style works with each breed. 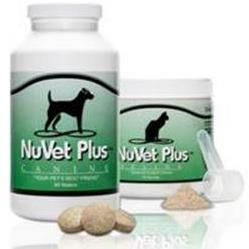 They can also identify parasites and alert you to areas such as ear infections that may need attention. You should also tell you groomer about any abrasions or sensitive areas that your dog has, or if your dog has any behavioural quirks, they may want to know. For example, if they have had previous grooming experiences and hated the loud sound of the dryer or clippers, this knowledge may help your groomer make the whole experience less stressful. If you are nervous or anxious about dropping off your dog, your dog will pick up these vibes. Make drop off time fun and stress-free for both of you. Usually, the groomer will also carry out a quick check on your dog while you are there for any skin problems or parasites. If your dog has minor problems like one or two fleas or one or two ticks, then the groomer will usually be able to deal with these with the correct tools and an anti-parasite shampoo and then continue the groom as usual. If the groomer detects more severe problems during the appointment, then a good dog groomer will react accordingly. For example, if your dog has a severe flea infestation then there is a risk of passing on those fleas to other dogs at the salon. The groomer may ask you to take your dog to the vet to deal with the problem and then re-book a dog grooming appointment once your dog is flea-free. The salon is not equipped to deal with serious skin infections such as a full-blown bacterial or fungal infection. Deal with these problems at your vets before making an appointment. The grooming salon will give you a time slot to pick your dog up again. It usually takes 2 or 3 hours to finish the groom (our favourite thing to do while waiting is to go and pamper ourselves at the human hair salon, and maybe get a manicure). Some groomers will give you a call when your dog is ready to go home. Be respectful of your groomer's time. In all likelihood, they will be grooming a fair number of dogs in addition to yours. In some salons, space is limited. Dogs can often get matted hair, and the problem is particularly common with long-haired dogs. Usually, a dog grooming salon will prefer to cut the matted hair out. It is possible to brush matted hair out, but it can be distressing for the dog because it can be painful and can take a long time, depending on the severity of the problem. This can add to the total cost of grooming. You can prevent your dog’s hair from matting by brushing your dog’s coat regularly. It can also help if your dog has a style that suits your lifestyle. For example, a shorter clip might be useful if you and your dog are outdoors a lot in all types of weather. Alternately, if you are too busy to brush and maintain your dog’s coat, then your dog may need regular grooming appointments (every 4 to 6 weeks) and possibly a shorter trim to ensure matting does not become a problem. Get your dog used to being brushed and combed. Many dogs will enjoy this close bonding time with you especially if you allow them to lay on your lap. (Note: If you keep your dog in a long style, brushing and combing them on your lap is near impossible. Picking up your dog is our favourite part! 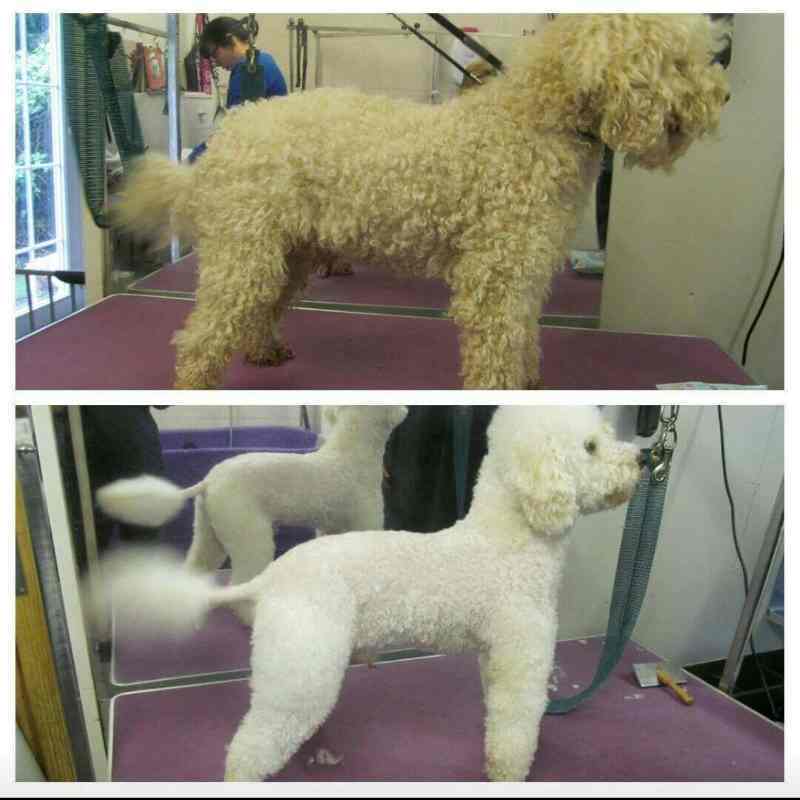 The transformation can be amazing; sometimes the newly washed and cut coat can even be a much lighter colour. Your dog should come out looking and smell fantastic. If this is your first time at the dog grooming salon, you may be surprised at the transformation. Before and after the dog grooming salon - the transformation can be amazing! This is a good time to ask for advice on how long you should wait until the next appointment. Some dogs need grooming more regularly than others. You can even make the next appointment while picking your dog up. Make sure to give your dog plenty of cuddles and maybe a treat for being good while you were away, and to help your dog to enjoy future trips to the dog grooming salon. Schedule your next appointment at the time of pick up so you don't forget.